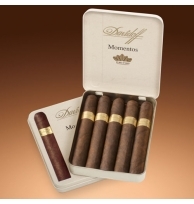 Davidoff Puro d'OroThere are 12 products. 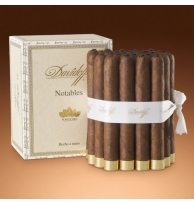 Davidoff has successfully reverted back to the old tradition of making cigars entirely with tobacco from one country of origin. 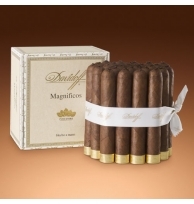 A gift set featuring all four sizes of Davidoff's new Puro d'Oro line. 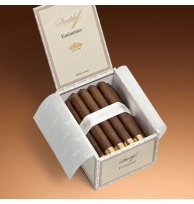 A fat robusto with a full body, this gorgeous cigar packs massive flavors of rich tobacco, dark chocolate and espresso. It is wonderfully cool with a velvety mouth feel. For the Puro d'Oro cigar lovers that don't have the time for a bigger smoke, this is a perfect short cigar.